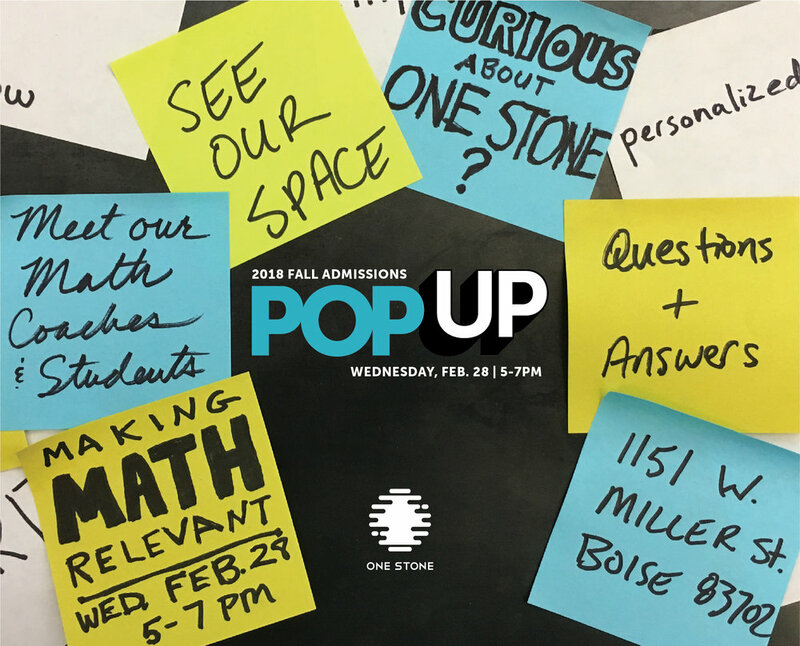 Visit One Stone on Wednesday, February 28 from 5-7pm for our first Admissions POP-UP for fall enrollment 2018. Designed for rising sophomores and juniors and their parents, POP-UPs give you the chance to discover what makes One Stone one of the most innovative schools in the nation. The focus of our first POP-UP will be how we make math relevant for each learner.  Meet the coaches and students, take a tour, and ask questions! Future POP-UPs will highlight other areas of learning at One Stone ... so stay tuned!